I've enjoyed writing since I was a little girl. 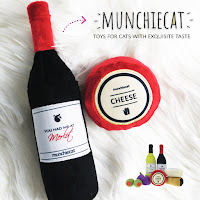 It took me into adulthood before I found my niche, which is why the blog you are reading today evolved from solely a book review blog to a celebration of all things feline and fiction (and feline fiction/nonfiction!). I finally realized that as a blogger, I am a writer. 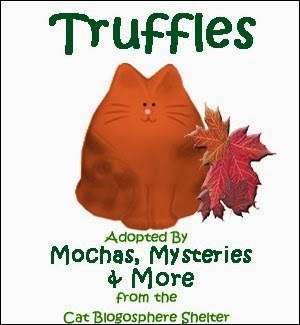 Thanks to the encouragement of the lovely Layla Morgan Wilde of Cat Wisdom 101, with butterflies in my stomach I filled out my CWA application and went to work putting together my work samples. Half of my submissions were sponsored posts that I have received compensation for, and the other half were pieces I wrote about Tara. She inspired this whole journey. 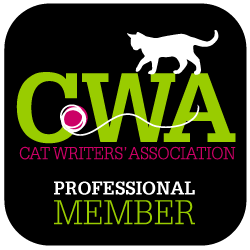 Wednesday night I received an email from CWA Secretary Wendy Christensen titled Welcome to the Cat Writers' Association, followed by a welcome from CWA President Lorie Huston, DVM. This is really happening. 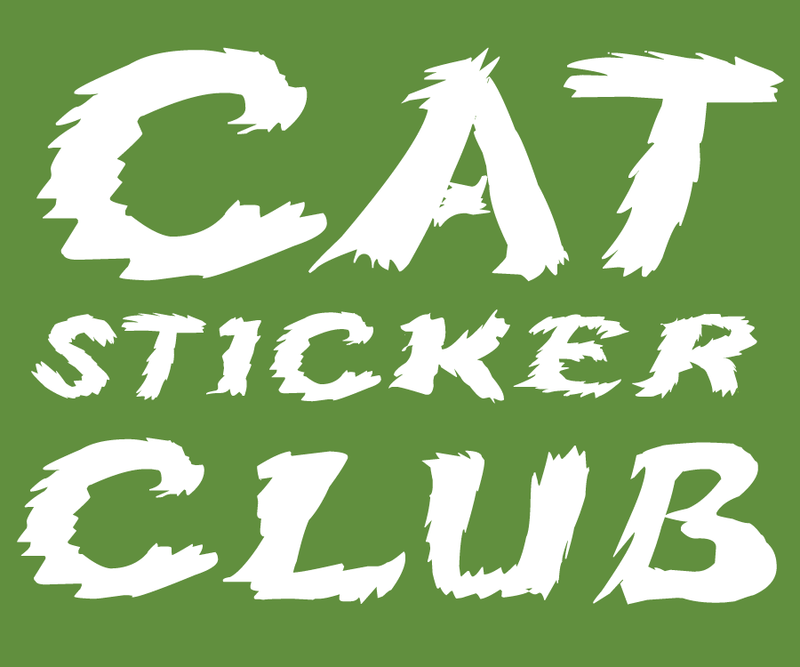 I'm a Professional Member of the Cat Writers' Association. 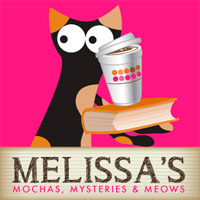 I'm part of a group of writers whose work I have admired for years. I am so honored and excited for the future of this blog and any other opportunities yet to come. Dreams do come true, and for me, it's all for the love of cats. Congratulations! The Woman would love to join but she's never been paid to write about cats but maybe someday she'll actually get something published by someone other than herself and can join in. I'm inspired by your enthusiasm, optimism and compassion. You're what it's all about. Big purrs and congrats! I'm thrilled to hear you were accepted as a professional member. 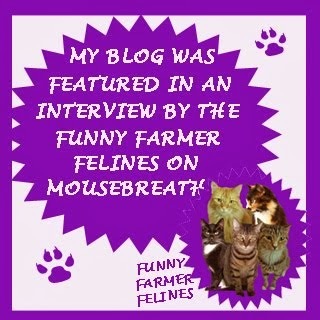 You have much to offer the cat blogging/writing community and the CWA. Welcome aboard. 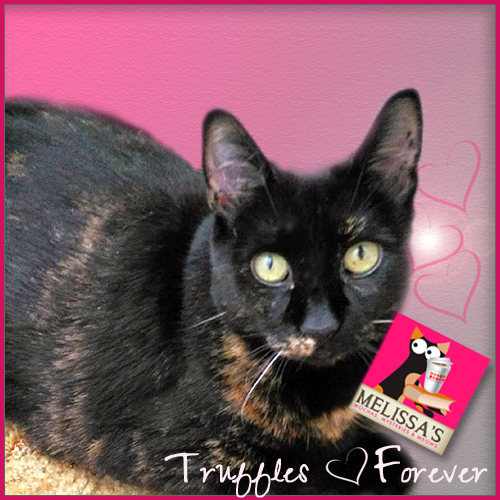 Congratulations, Melissa. We're proud to have you as a member. You've earned the status and we're lucky you've joined us. Welcome! Congratulations! It;s wonderful that you have made a dream come true! Concatulations. We're very happy for you. Congrats! That's so cool! The mom would love to join...but she hasn't written anything that's been published...only our blog. Congratulations! My human is a member... which is odd because I'M the cat around here! And it IS called CAT Writers, right?